I have never been to Wimbledon. Never ever. 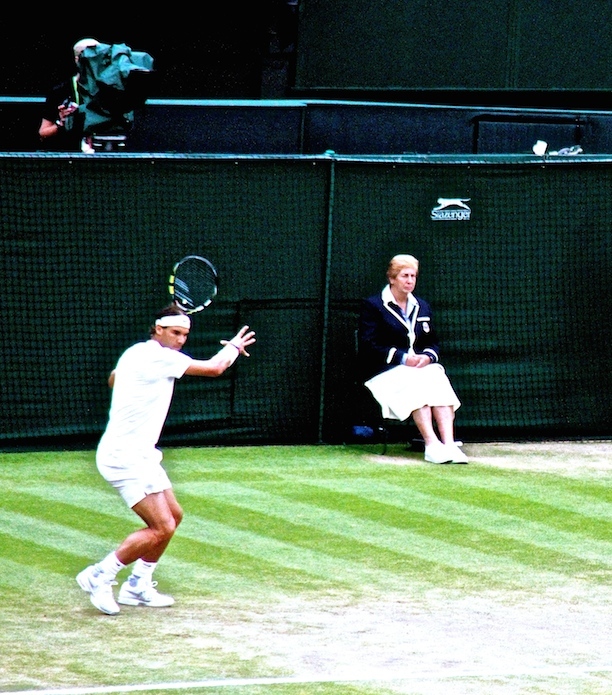 I’m the one on the sofa, yelling at the telly, thinking WHY DIDN’T I GO TO WIMBLEDON? You may not remember, but last Saturday was a total wash out in London. We were all there in our strawberries and Pimm’s inspired Summer dresses and hiding from the torrential rain under umbrellas by Southfields Station.. keeping our eyes peeled for canoes.. but luckily for us, when we got to Wimbledon, we were on Centre Court with a lovely rainproof roof to shield us from the thunderstorms. Hip pip! 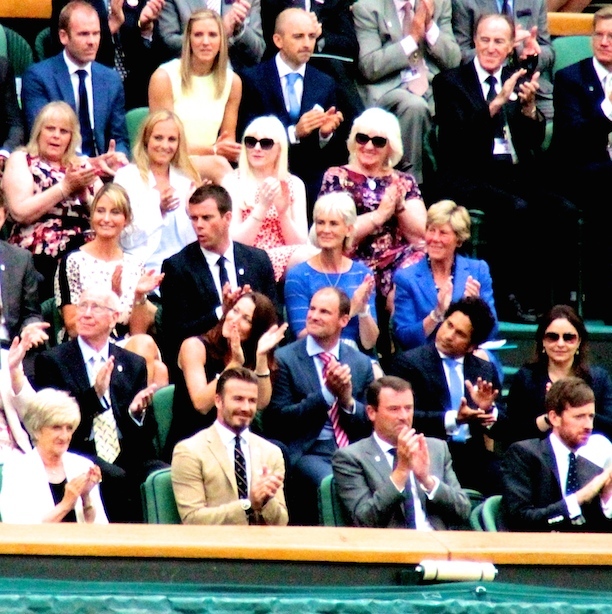 First things, first – no one told me that David Beckham would be there?! (In fairness, I doubt anyone had told him that I would be there either. 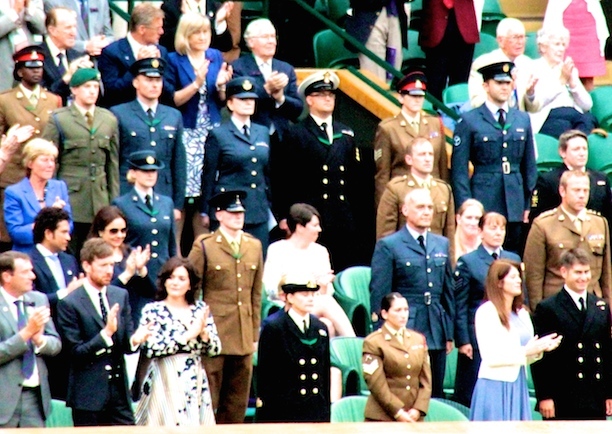 Evens Stevens) Well he was, along with members of the British Armed Forces and a host of other sporting stars.. can you spot Mummy Murray too? 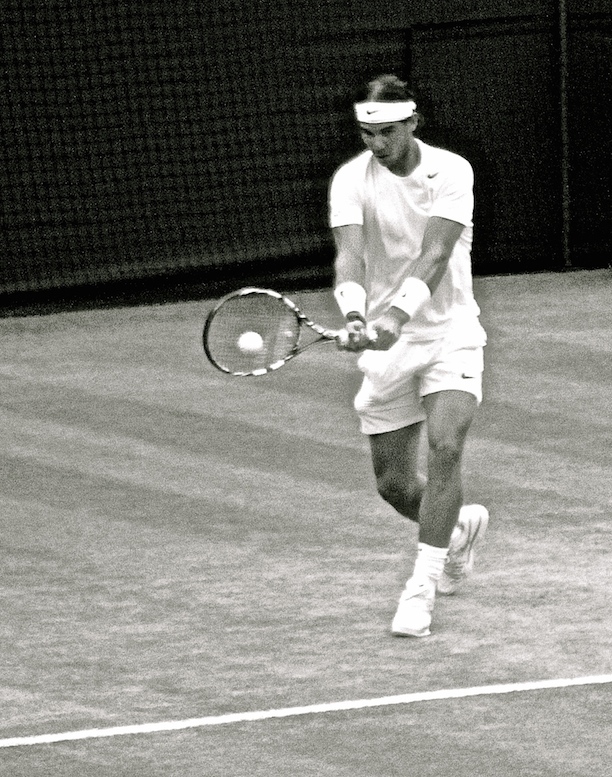 We saw three matches – Nadal/Kukushkin, Sharapova/Riske and Federer/Giraldo – you can see the scores below.. I had an absolute ball and really felt like I’d witnessed a little slice of history. A huge thanks to the sweet, kind, thoughtful and hilarious (Honey – you need your own show) girls from Christy for the completely wonderful day.. and also to the three other bloggers, who were gorgeously delightful rays of sunshine and made me giggle all day long. WIN AN OFFICIAL CHRISTY WIMBLEDON 2014 TOWEL! Just leave me a comment below and for an extra entry, follow me on Bloglovin. Comp ends midnight next Wednesday 9th July, midnight, UK time. Good luck! 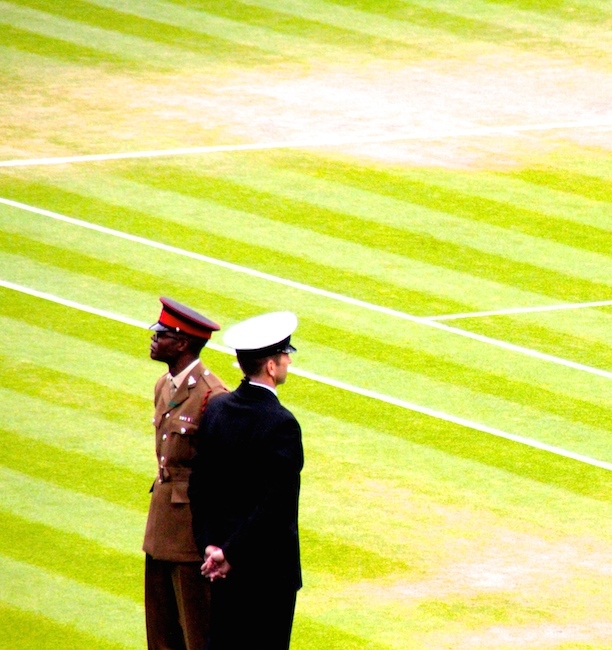 OMG I’m so jealous- Wimbledon is AMAZING. I keep meaning to sort out tickets but always forget to enter the ballot and never get round to queuing… Maybe next year eh?! How lucky are you! Love your pictures. I have never been but would love to one day. I would be constantly star spotting in the crowd. What a lucky person you are! 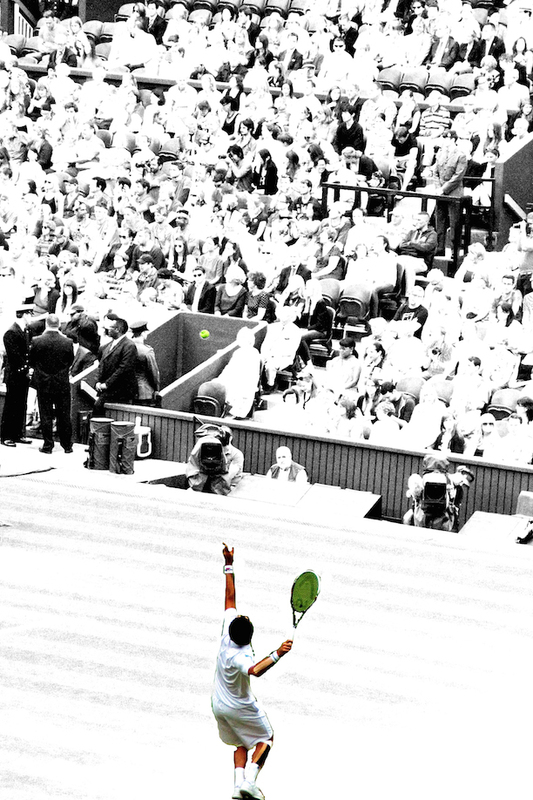 I would love to go to Wimbledon one day! – There are quite a few things I am envious of actually … But at least I could enjoy reading it here! 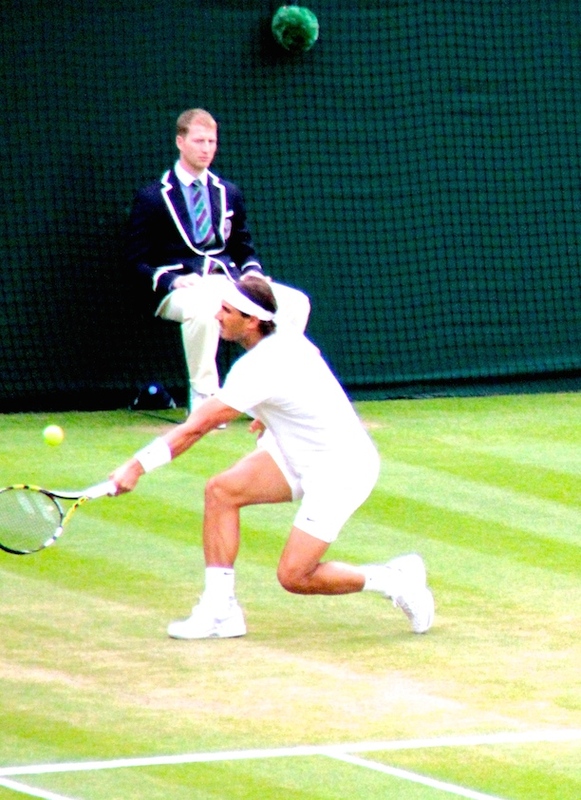 I count down the days to Wimbledon each year and watch it religiously, and yet have never actually been in person. Perhaps next year will be my year! You saw some incredible matches that day! You look like you had a fantastic time I hope to go one year- when funds permit! What a wonderful day out!! 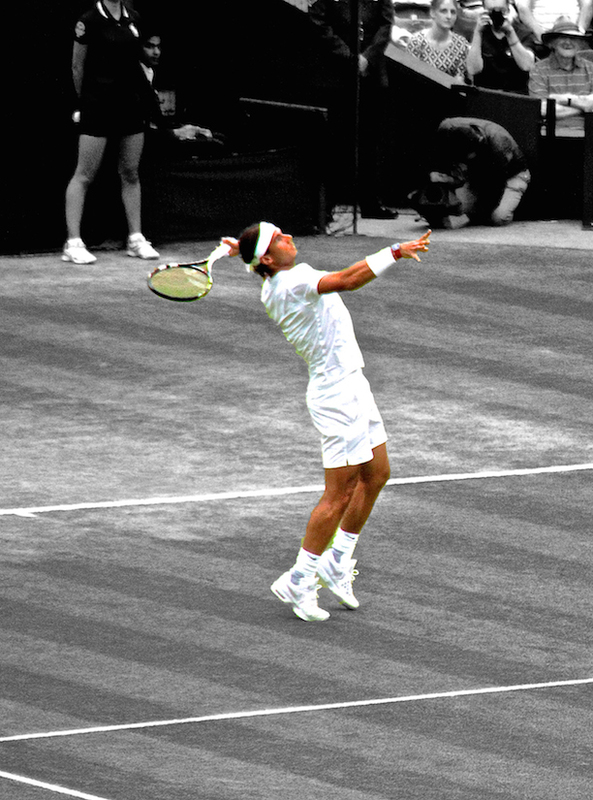 I haven’t been to Wimbledon for a few years–must take myself off there next year. We saw Sharapova before she hit the big time. Shame about the lack of Pimms!! You had an awesome line up on the day you went, I’m so jealous! 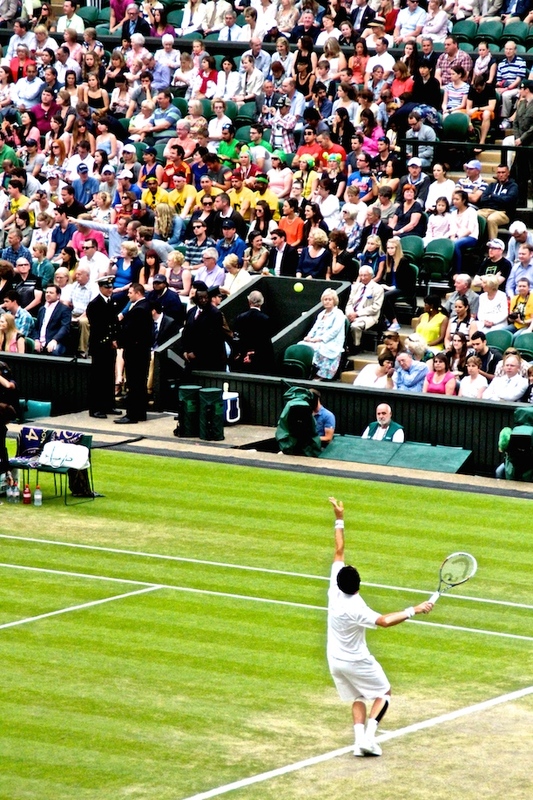 Looks fab – I have never been to Wimbledon but hope to get there some day!! Wimbledon wonders and sights, my kind of sport. 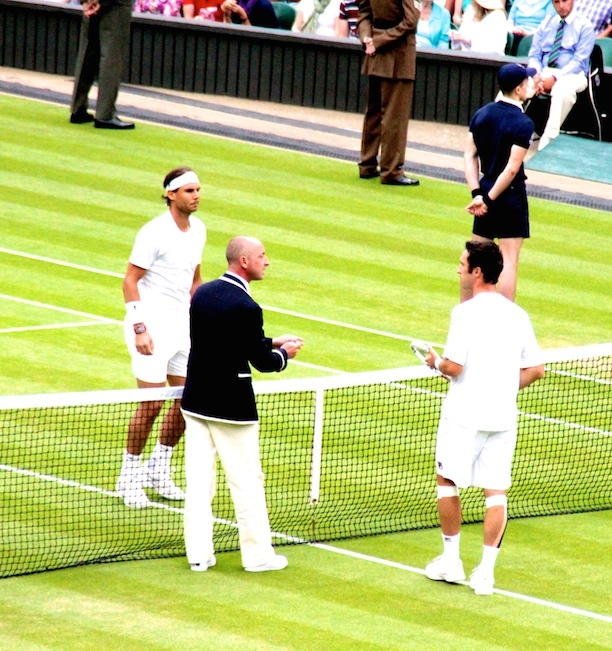 I’m so jealous you got to see Nadal AND Federer play! You lucky ladies!! Glad you had a brilliant time!! 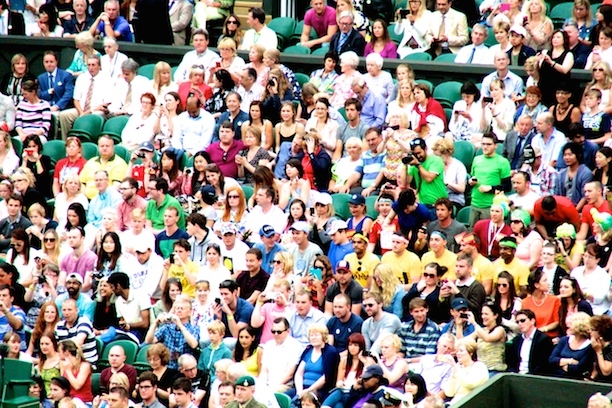 Going to Wimbledon looks SO much more fun than watching at home… even if the Pimm’s is flowing! What an amazing experience, especially as you got to see 2 of the greats! I know that I want to go next year, so much so I would even be willing to camp out. I would give the towel to my friend who did just that in her dedication to tennis.